The first step towards getting your vehicle repaired right is choosing an auto body shop. 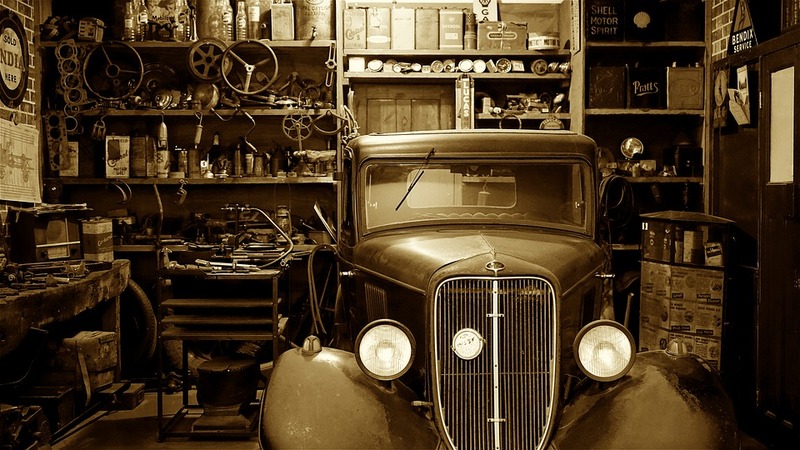 Technically speaking, you can take your vehicle to any local mechanic to get a quick fix. However, you may want to choose a professional and knowledgeable repair company like Unique Body Worx to restore your damaged vehicle as close to its original look as much as possible. A shoddy repair job may cause more problems down the line and may even affect the resale value of your vehicle. Additionally, some vehicle brands and models may require extra care from mechanics who have experience working on that particular model. You are not going to receive the same kind of care from just any auto shop. Therefore, spend some time to find a great repair shop for your vehicle and its mode. If possible, do this research in advance so you can immediately take your car in for repair in case of an accidental fender bender without delay. In serious vehicle accidents, you may be required to replace certain parts of your vehicle. Soon after an accident, you may not have cash at hand to pay for a factory original. However, do not get cheap here. Do your best to find a high-quality OEM part that just as good as a factory original. Some car owners may quickly replace with used parts hoping to find a better part in the future. Keep in mind that doing so would cost you more. Also, the used part may be ill fitting, and might even break down without lasting. Therefore, find a good replacement part right away as your budget allows. 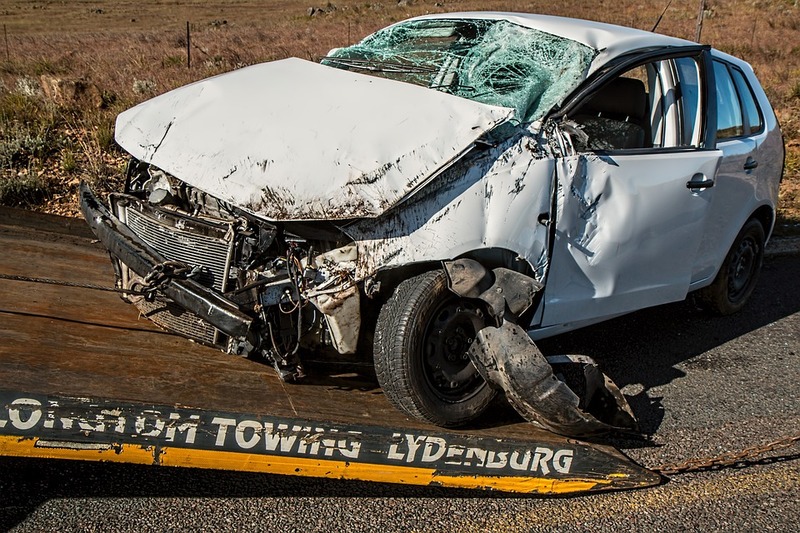 Auto accident insurance can be very specific when it comes to claiming damages. However, if the vehicle is not entirely your fault, you should always check with your insurer as to what coverage you can get and for which parts. Even if the accident is your fault, you should check if you could be eligible for compensation. That should help you with your budget to find parts. When you take your vehicle to the repair shop, don’t forget to bring documentation about past repairs or fixes the vehicle may have undergone. If a sensitive part of the vehicle is damaged, these would be relevant. Your mechanic may also want to know about the maintenance schedule. Let the mechanic know about the health of your car prior to the accident so there won’t be any unintended mistakes. Repairing your vehicle after an accident can be stressful. Use the above tips to guide you along the way and get your vehicle repaired the right way.